1 Bedroom Flat For Sale in Liverpool for Asking Price £60,000. 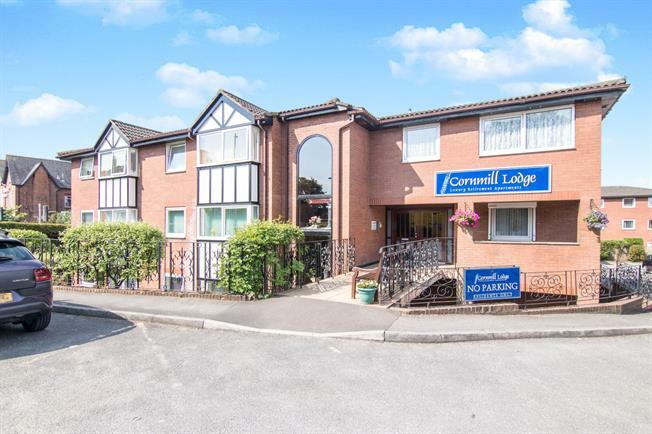 Entwistle Green are delighted to introduce for sale this attractive one bedroom retirement flat in Maghull. The property briefly comprises of communal entrance, with stairs and a lift to the first floor; own front door, hallway, lounge, kitchen, bedroom and shower room. The property benefits from electric heating and double glazing with communal parking. Viewing is highly recommended. Offered with no chain.